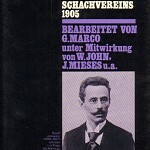 Der Internationale Schach - Kongress des Barmer Schach - Vereins 1905. Five plates. All 120 games from the "Master A tournament" and 500 games in total from the various tournaments with annotations in German. Algebraic notation. Many photos in text. Many diagrams. 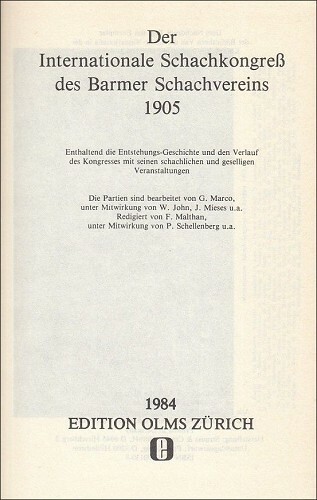 This tournament book contains an extensive congress report with games, a review of the earlier Rhenish congresses, a report on the problem tournament, and 95 problems. Cross tables, progress tables. Game index. General index. 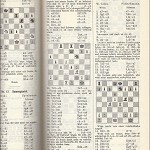 Opening, middle game and endgame index. 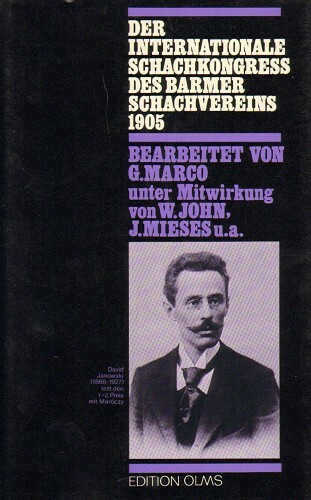 The appendix contains notes for the "Barmer Schach - Congress - Marsch" by Fred. 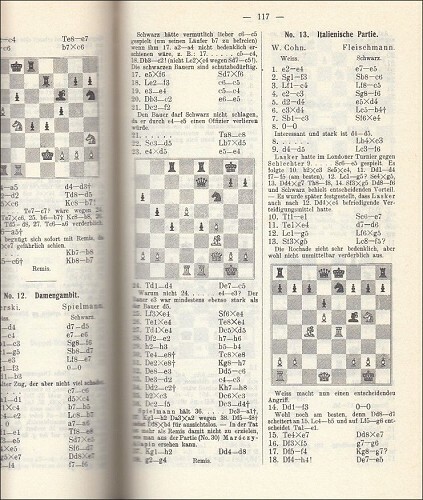 Kerkhoff and "Schach - Walzer" by C. Noack. 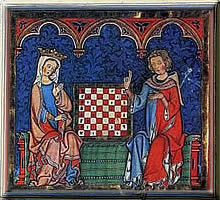 Maróczy and Janowski won "Meisterturnier A". Fleischmann won "Meisterturnier B". Duras and Rubinstein won "Hauptturnier A" . 628 pages. 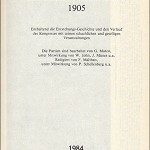 Reprinted from the publication Barmen, Graeper, (1906). Zürich, Olms, 1984. Blue leatherette. Zürich, Olms, 1983. 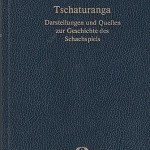 "Tschaturanga ...", Band 49. 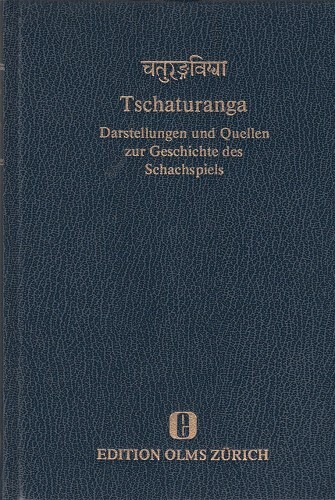 Kieler Schachkatalog 3459. Condition: Paper yellowed. Slight wear. VG.